Best Price in Westcreek! 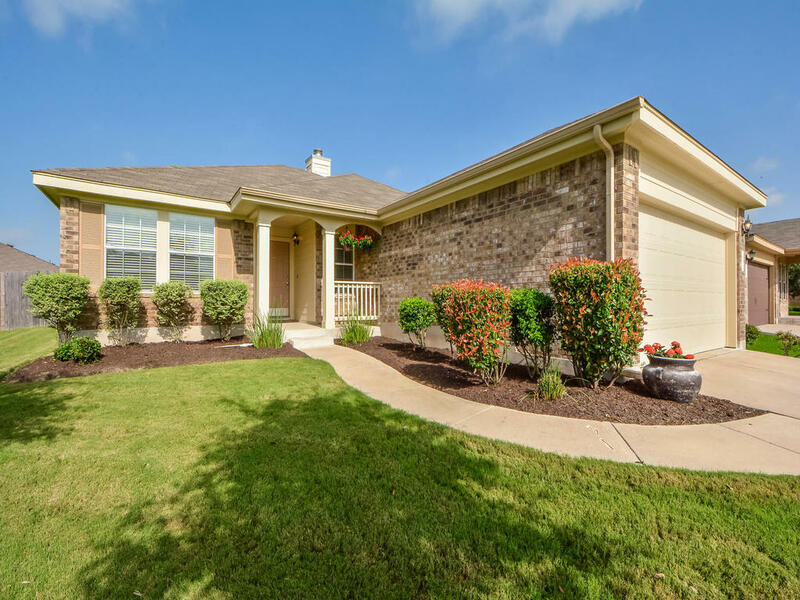 Beautiful rare 4 bedroom 1 story home with stunning curb appeal at a great price! Open floor plan with tons of natural light, high ceilings, covered patio front and back, fireplace, window treatments and fresh carpet. Large master bedroom with walk-in closet. Additional 3 bedrooms on other side of house for privacy. 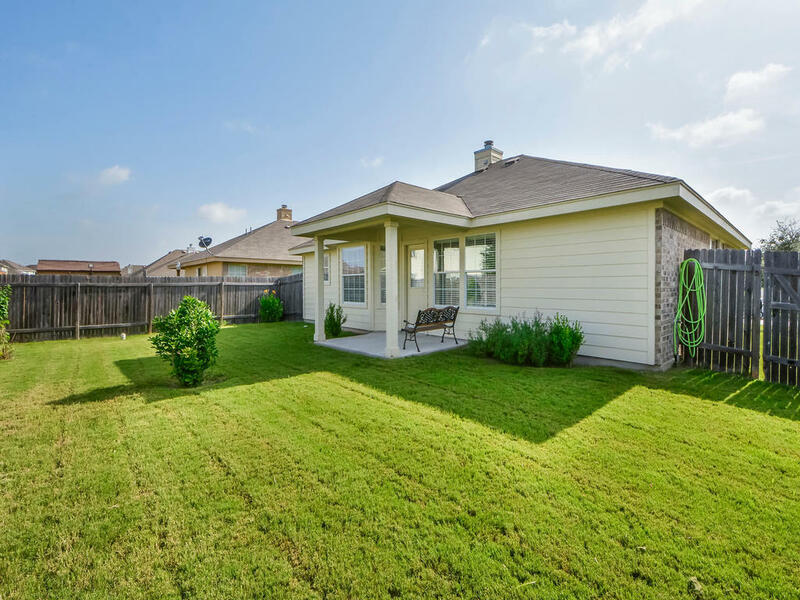 Close to schools, golf clubs and Pflugerville Lake! 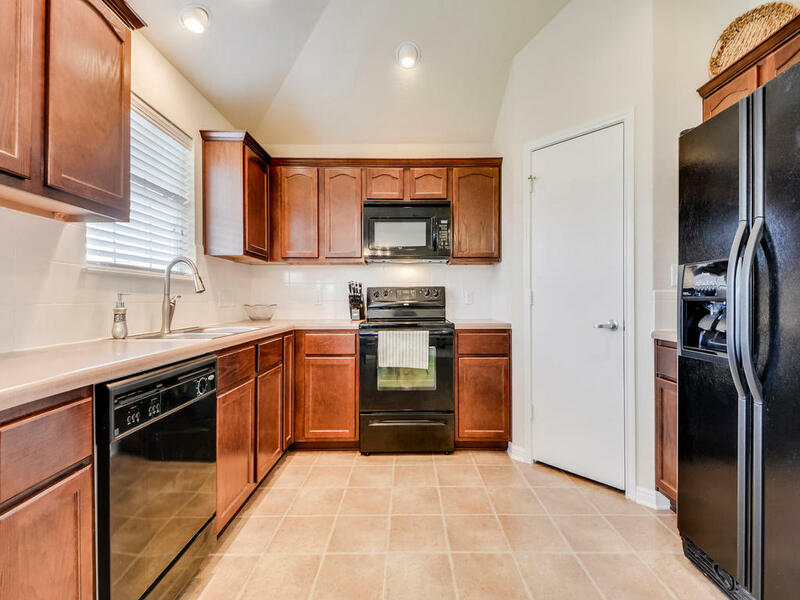 Amenities include pool, clubhouse, sport courts, and more!